This confirmation program, based on the Baptismal Covenant from The Book of Common Prayer, encourages youth and adults to share their own faith journeys. Adaptable for six- to twelve-week programs, confirmation retreats or conferences. Easy-to-use session plans include many interactive activities for youth and adults that encourage reflection and discussion. This interactive journal is your companion on your faith journey as you seek to renew your commitment to the Episcopal Church. You'll find prayer, scripture study, creative activities and generous space for recording your reflections and experiences. 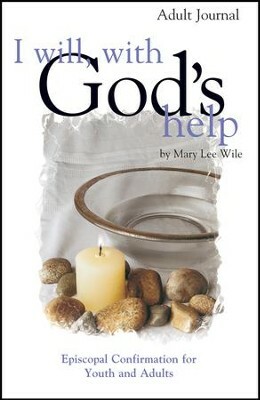 I'm the author/artist and I want to review I Will With God's Help Adult Journal: Episcopal Confirmation for Youth and Adult - eBook.